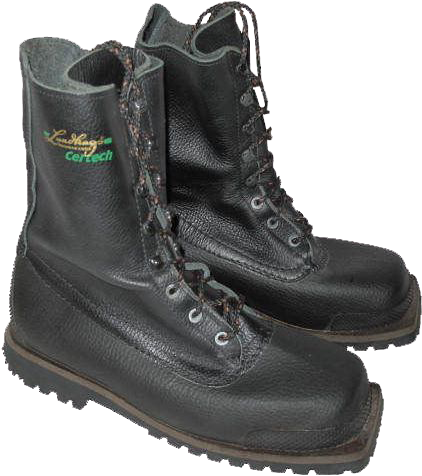 The traditions of the "old Swedish footwear style" are still continued by the shoe-makers of the "Lundhags" company, which offer a wide selection of traditional design high-laced boots. 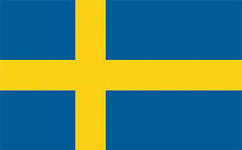 The Swedish footwear company "Lundhugs Skomakarna" was founded back in 1932 by a local boot-maker Jonas Lundhag. 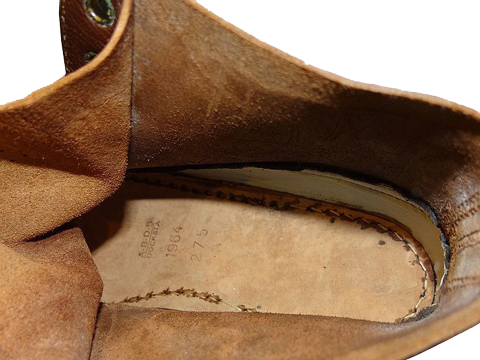 Many generations of his ancestors specialized in the manufacture of leather boots. 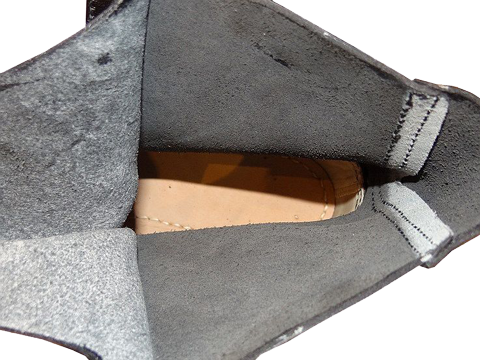 Jonas started his footwear production in a small workshop in the outskirts of the northern Swedish town Östersund. After 41 years, his factory grew big and moved to Järpen, being located near the Åre village, which lies on the way to the West Jämtland mountain range. 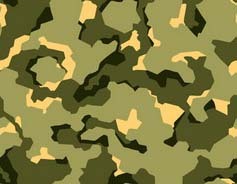 The company produces a very expensive and high-quality boots for tourists, climbers, military, and general fans of extreme outdoor recreation. 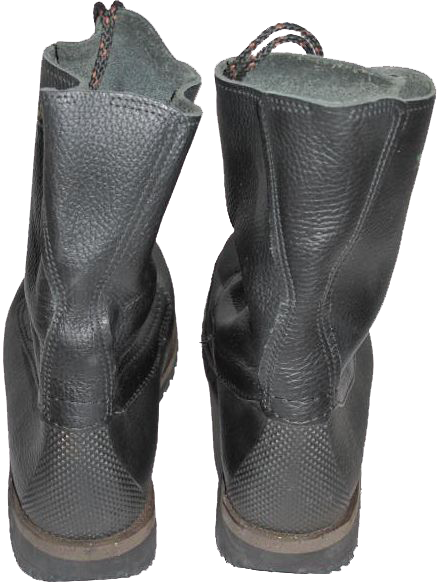 The price of a pair of boots is about a few hundred Euros, depending on the model. 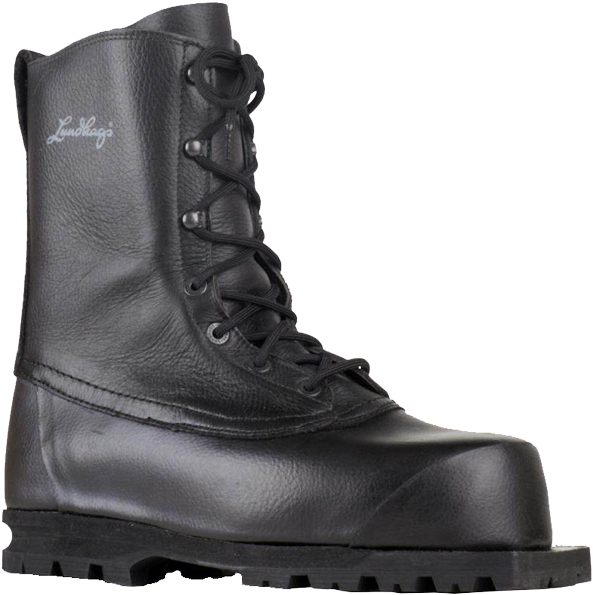 However, unlike many of today's footwear manufacturers, with produce low-quality cheap "crappy" boots with small lifetime, the "Lundhags" company offers a repair service of its products irrespective of the period of their production, even up to the complete soles replacement. 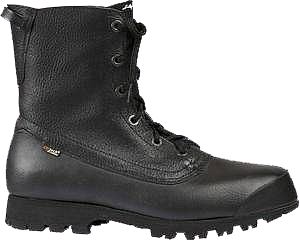 The "seasoned" travellers know that the best boots - are the good-quality "broken-in" boots. 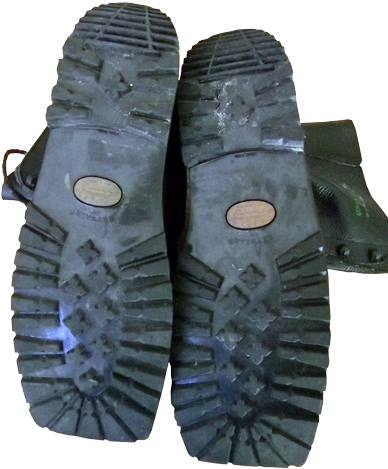 Therefore, the idea that the "soles replacement and repair are much more preferable than buying new boots" is justified from all the points of view.